Pandora has announced a big change to their subscription tier and their free tier for its users. The great thing is, all these new features will remain at the same current $4.99 per month subscription fee. First, the change brings a rebranding of sorts to the pay service. Pandora One will now be known as Pandora Plus and will be rolling out to users in the coming months. with this roll out, exiting One customers will be moved to Plus and when it happens, they will get unlimited skips of songs as well as replays. In One you are limited to the number of skips and repeats per hour. The service to this point has not really allowed users to select the music they want to hear but rather has allowed you to pick a genre and the service picks the songs for you. However, the company has improved this feature a bit to give you more relevant genre picks and a new on-demand radio service is coming according to a report from CNBC. If they do add the streaming service, it will certainly give the likes of Apple, Amazon and Spotify some serious competition. 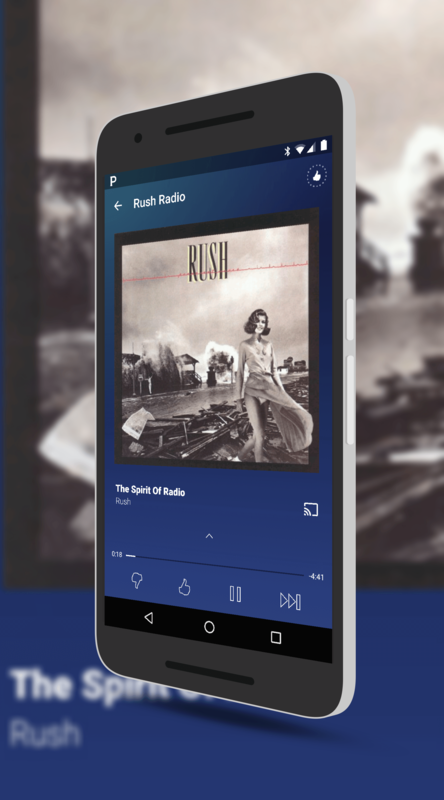 You can download Pandora free in the Play Store and join the 78 million active users of the service.